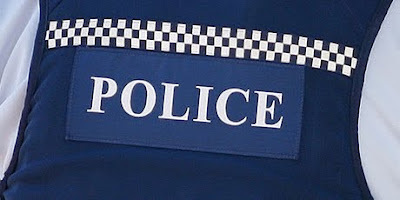 A 15-year-old girl has been hailed for her bravery after fighting off a man who attacked her in daylight on a rural Bay of Plenty road. 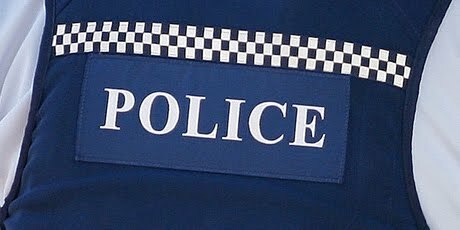 Police said the girl was dropped off by her school bus at the corner of Gulliver Rd and State Highway 2 at about 4.00pm yesterday. She was walking along Gulliver Road when she was attacked from behind by an offender described as a tall, skinny Indian man who was about 20 years old. The girl fought off her attacker after a short struggle, police said. He ran off in the direction of State Highway 2. Detective Sergeant Ryan Yardley praised the victim for fighting off her attacker. "The actions of the girl were brave and she is recovering with her family" "This is a concerning incident and we are treating it seriously." Mr Yardley called on parents to be vigilant while police hunted the offender. "Whilst we don't want the community to be unduly alarmed it is clearly important that we identify this offender. "Parents can tell their children to immediately report anything suspicious to police or a trusted adult and look out for each other if they out walking with a friend." Someone may have given the offender a ride to an area near where the attack took place, Mr Yardley said. He appealed for anyone who had seen someone who matched the description of the offender to come forward to police. To give information on the case call Te Puke police on 07 573 9147 or the anonymous Crimestoppers line on 0800 555 111.